Below is Part III of a 4-part interview with Duane Adler, the screenwriter and director of Make Your Move 3D. If you missed Parts I and II, you will definitely want to catch up here and here. Enjoy Part III below. 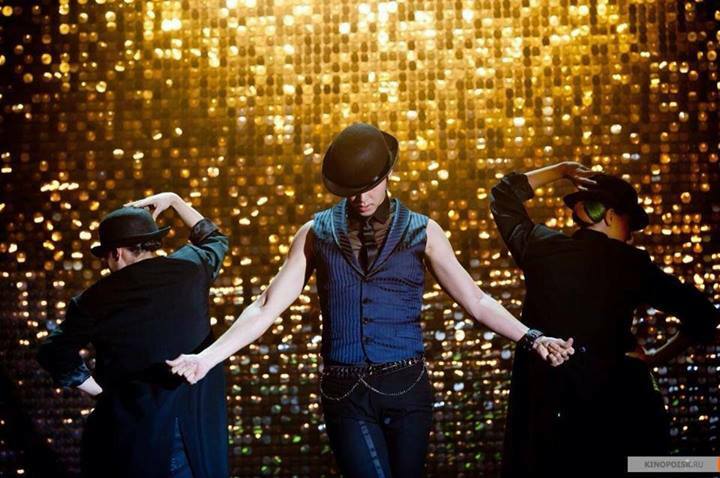 Make Your Move Fans: The casting of Yunho in a cameo role has created quite a sensation. How did you decide to include him in the film? Duane: I’ll be honest, the casting of Yunho was our partner SM Entertainment’s idea! They first suggested he do a cameo because he’s such an amazing dancer and performer, and they knew he would attract attention to the movie in parts of Asia. I had been to the SM Town concert at the Staples Center in October of 2010 (that’s actually where BoA and Derek first met! ), and I saw TVXQ! perform live. 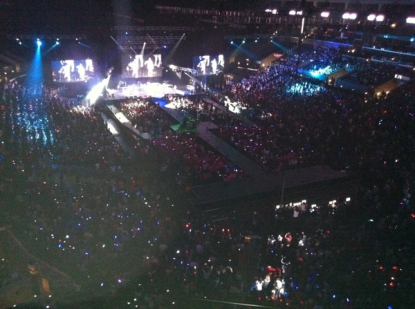 Staples Center During a SM Town Concert-the night that BoA and Derek first met. During their number, Yunho had this spectacular solo that I thought was one of the closest performances I’d ever seen to Michael Jackson. He was incredible. So once SM suggested him, I loved the idea, but the logistical part of getting him in the movie was going to be a challenge. We were shooting in Toronto and his schedule was super tight. Once we locked our shoot schedule, SM Entertainment worked hard to find a window in Yunho’s schedule where he could fly to Toronto. They found two days! He had only two days to be in and out of the city. 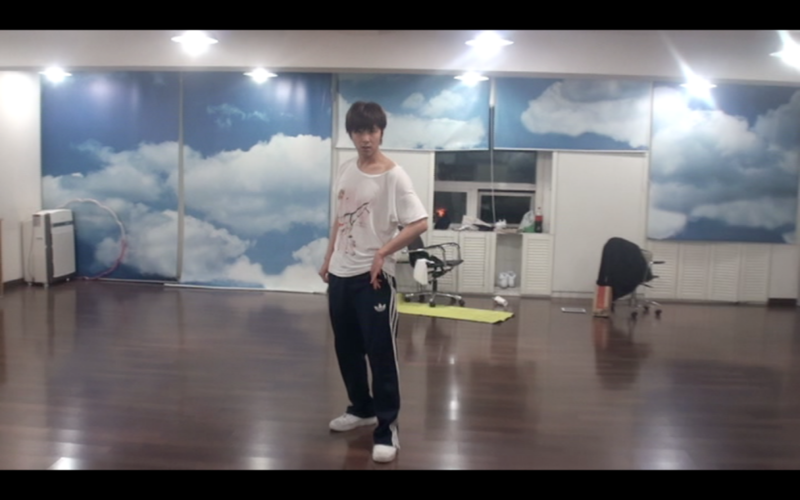 NappyTabs created the choreography in Toronto, and they would upload it to Yunho in Korea, where he learned the choreography. But we were on such a tight schedule, if there had been any delays at the airport, we would have had to cut the number, because we only had that specific location for a specific time. 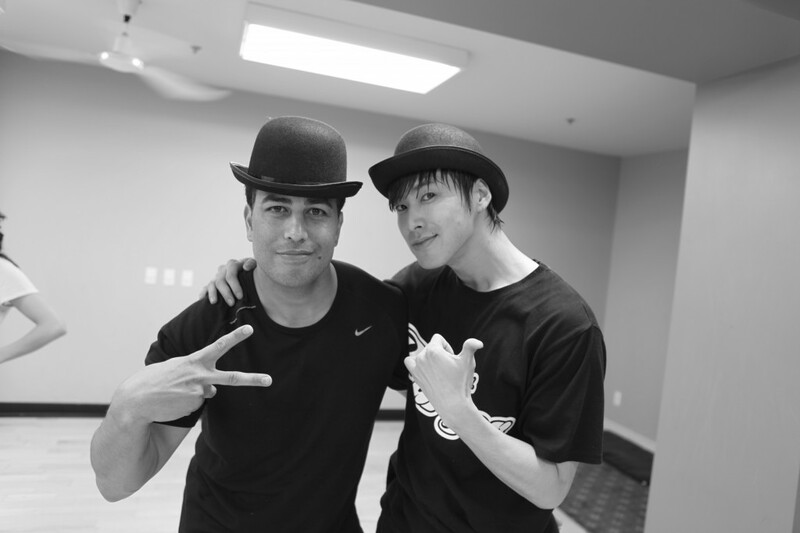 Yunho arrived on Wednesday evening late in Toronto, and he went straight to the rehearsal studio with NappyTabs and our dancers, where he rehearsed for several hours with jet lag. The next morning, he reported to set early to shoot and just killed it. I’m not sure I’d ever seen a dancer work as hard as he did. Once I called cut, he would be ready to go again in a matters of moments. He was incredibly gracious to all our crew, who knew he was a big star in Korea, but no one really knew how big until he arrived on set – there was just this energy about him that was contagious. We’re lucky we have him in the film.